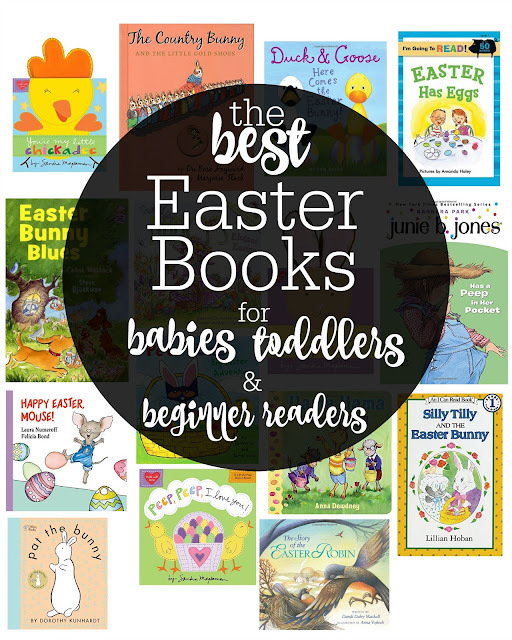 Whether you're looking for the perfect Easter basket stuffer or perhaps a book to help get your little family into the Easter spirit, we've gone ahead and put together our version of "The Best Easter Books for Babies, Toddlers and Beginner Readers." 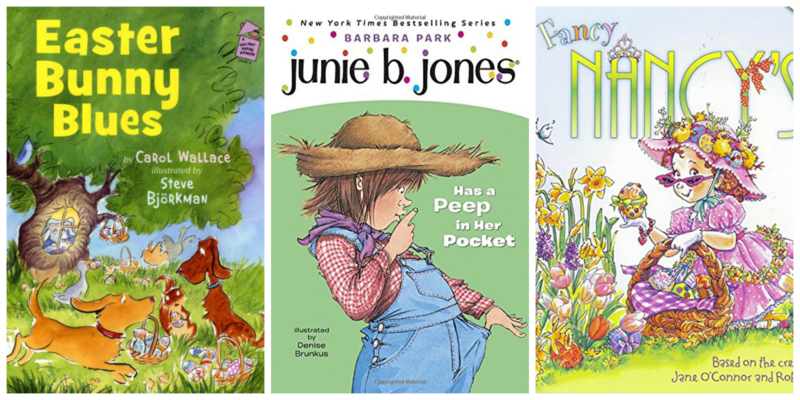 Since my oldest is almost six years old, many of these books are already a part of our library and have been for quite some time. 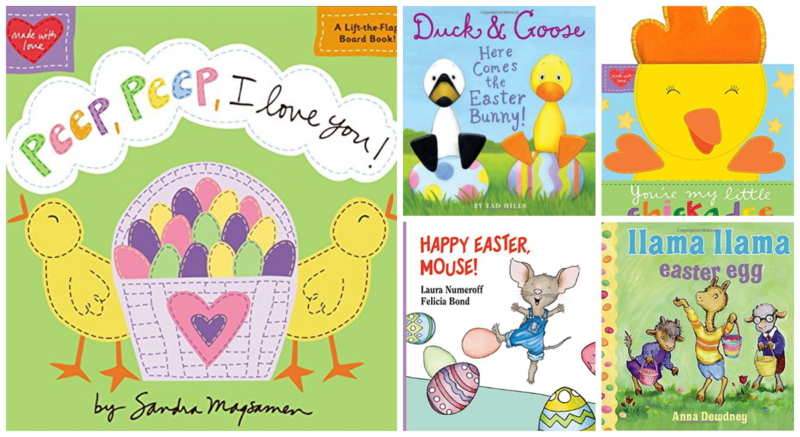 Every March we look forward to pulling our favorites out to add to the nightly before-bed rotation, most notably anything Pete the Cat or Llama Llama. In particular, The Country Bunny and the Little Gold Shoes, was one of MY first books that I was ever given around Easter time and although it's quite long, it's one of my most favorite stories. A few new ones that we've added to our collection this year include Peep, Peep I Love You, Easter Has Eggs and Silly Tilly and the Easter Bunny. 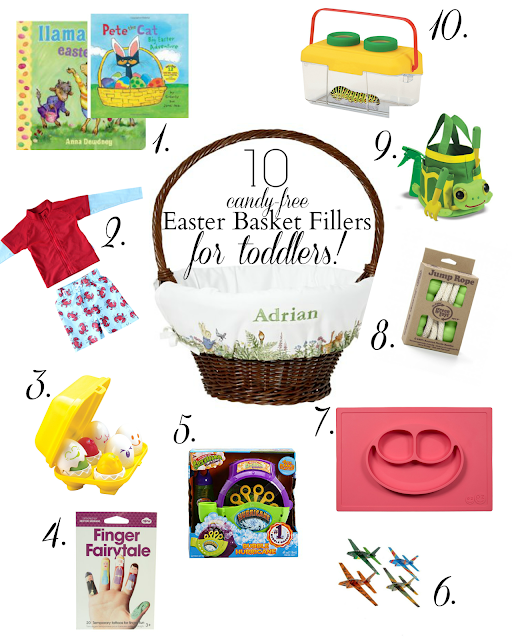 Searching for additional Easter Basket Ideas? Check out these posts below for more inspiration! 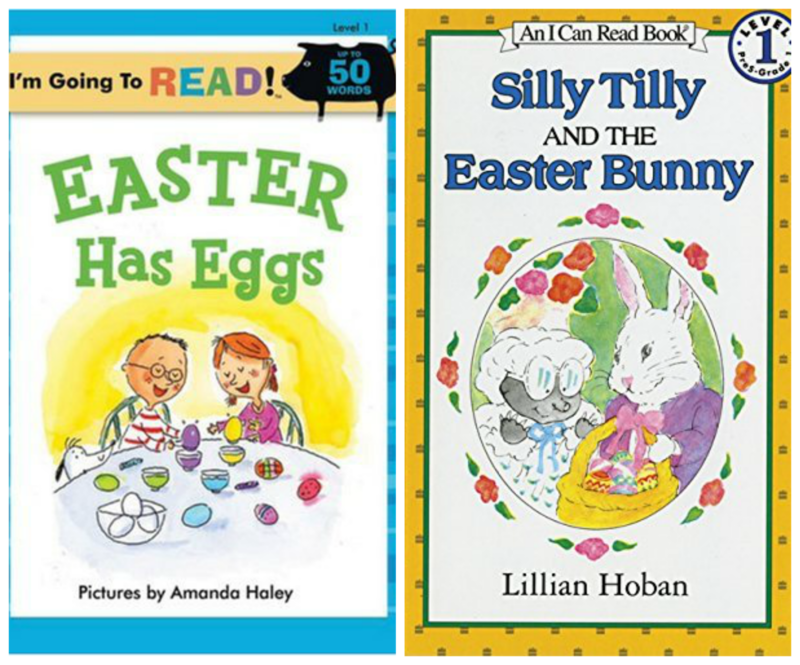 Thanks for the suggestions I am already starting to fill the Easter basket up. Oh what a great list! I really want to get him Happy Easter, Mouse! Oh we love those books!